The diet clinic has listed some major benefits of drinking water let’s move towards the list. Drinking water helps in best performance of muscles, this will help in flexible working of muscles. After your muscles get flexible you can do any physical work. One can add lemon in a cup of water and take it empty stomach this will help in burning extra fats from the body. Water is the only meal that does not contains any harmful nutrition’s. it is neutral but it also helps in burning calories. Drinking more water results in more sweat, sweat is a form of liquid fats. So one must consume more water in order to lose weight. Drinking water does not let the storage of extra fats in the body. Drinking water means more urination, through urination one fuses out fats and unwanted particles from the body. Water helps in digestion too; if your digestion is clear then your body will not store any extra fats. After you are habituated with water your taste buds avoid consuming over spicy and oily foods, this helps to maintain balanced weight. 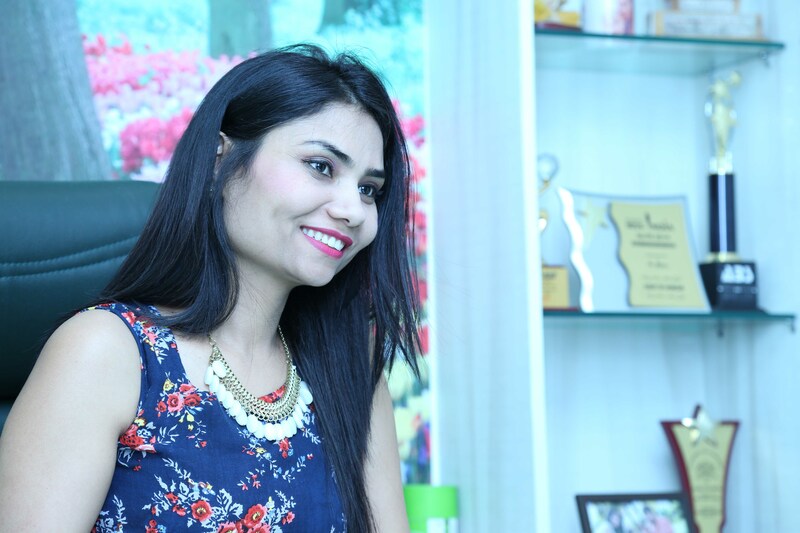 This was all about how water helps in reducing fats from the body from the desk of dietician Sheela Sherawat. Drinking water helps in perfect functioning in body organs so one must not avoid it.